that will secure that your stencils get cleaned to perfection. Clean the solder paste of your screen printer stencils with our ultrasonic stencil cleaners. We have an assortment of semi-automatic stencil cleaners. Weather it is a semi-automatic stencil cleaner or stencil cleaner detergent you are on the look for. CORE-emt can help you. Get at closer look at the 1550 stencil cleaner from SMarT sonic. See both the 520 and the 529 stencil cleaners from SMart sonic. Need guidance on Stencil cleaners? 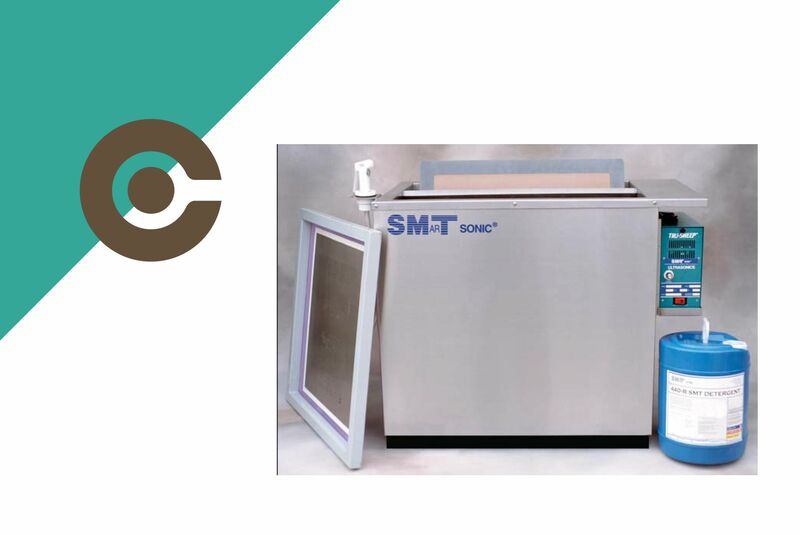 We have a deep understanding when it comes to SMT production & stencil cleaning.